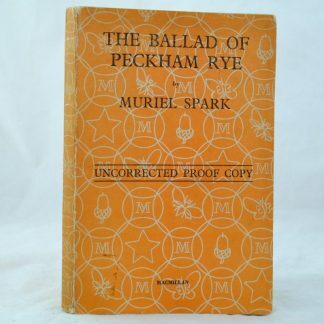 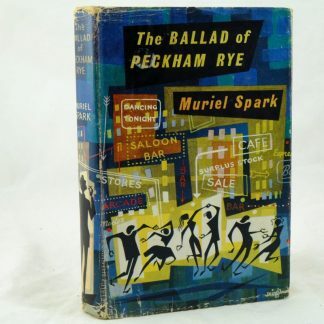 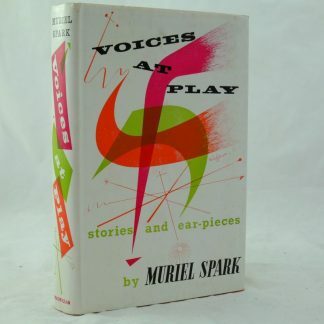 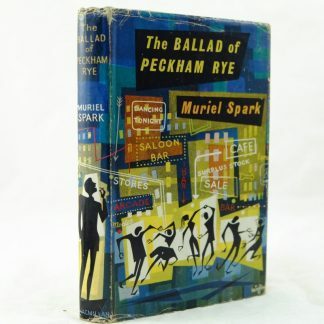 Muriel Spark (1 Feb 1918 – 13 April 2006) was a Scottish poet, writer of fiction, criticism and literary biography. 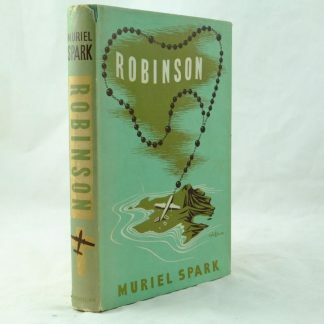 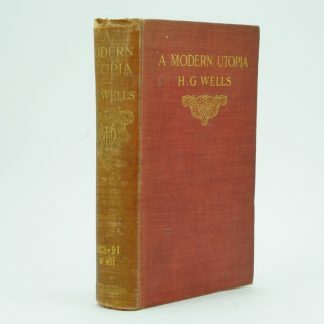 Her literary work achieved significant acclaim achieving many awards. 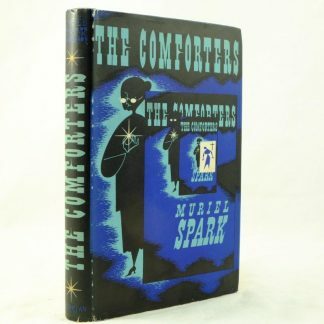 In addition, she received honorary degrees, and became ‘Dame Muriel Spark’ as a Dame Commander of the British Empire in 1993. 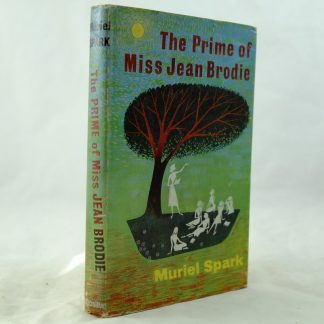 Some of best known novels include The Prime of Miss Brodie, The Driver’s Seat, and Momento Mori.